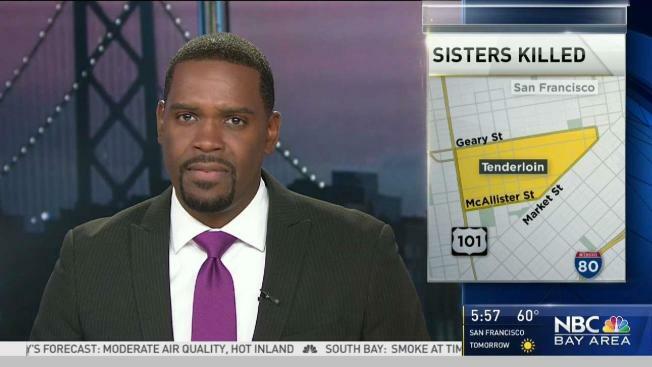 Authorities in San Francisco are investigating the fatal stabbings of two sisters as a murder-suicide. The San Francisco Chronicle reports Thursday the bodies of the women were found in their apartment at an affordable housing complex Wednesday. They were identified as 51-year-old Julie Nhan and 56-year-old Phung Nhan. Sgt. Michael Andraychak, a spokesman for the San Francisco Police Department, said the women shared the apartment and there were no other occupants. Andraychak said he has not seen many suicides by "a cutting instrument." Paramedics declared them dead at the scene.